What are Saya Dates or Vivah Muhurat Dates? Vivah Mahurat or Saya Date is decided by considering various factors. The birth chart or janam kundali of the bride and the groom, the panchang or the Hindu Wedding calendar is used primarily in calculating the lucky wedding dates. How important is an Auspicious Wedding Date or a Saya Date? Marriage is an important decision of your life and now accepted as the universal truth is the fact that it changes your life. We Indians consider various factors before getting married and Saya dates are of key importance. Though we strongly recommend the consultation of an astrologer, the data on Hot Wedding Dates, provided below is surely the thing that you’ve been searching. Finding the right Hindu marriage date can be a tedious process and one should be totally aware of the options available. We, Hindus have a strong belief for the auspicious marriage and ritual dates. However, 2018, might be the year when your viewpoints differ from that of your sages or astrologers. Calculation of wedding dates should purely be based upon the significant factors and by ignoring the less significant ones. 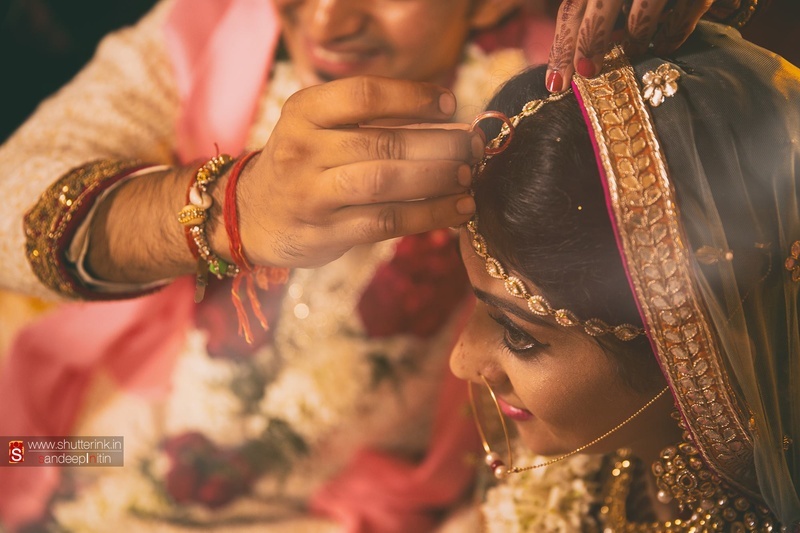 This data on Hindu Marriage Dates here will surely be an added advantage and a convenient option that will make you strong and confident in your decision. The dates circled in green show the hot wedding dates as per Hindu Calendar. Ones highlighted in the shades of pink refer to the wedding dates that are in demand as per weddingz.in -- 1000s of families approach us every month for flawless wedding planning, and this data is based on the event date demanded by them. The ones that show an intersection are surely the ones to look out for. Our research is based on the info gathered from Prokerala, Astroica and drikPanchang. You might find some dates that are not hot as per them but we say it’s hot as this is what our people are demanding. If you are not convinced with what these sites must say you still have options of auspicious dates from our references.